Defence Secretary Gavin Williamson has announced a £75 million fund for the Royal Navy to develop drone mine-hunters and a hub to develop new technology. HMS Defender has arrived back on the Clyde this morning ahead of a Navy open day. Gibraltar’s government has insisted a Spanish warship’s “illegal incursion” into the territory’s waters was a challenge to British sovereignty. A nuclear-powered Royal Navy submarine has been involved in a near-miss with a ferry. 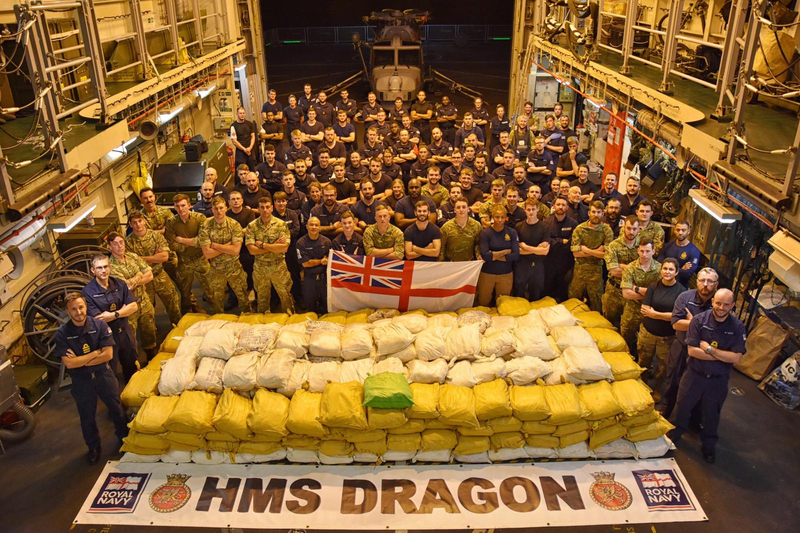 A ROYAL Navy warship has made two massive drug busts within 48 hours, seizing £75 million worth of narcotics in the Middle East. 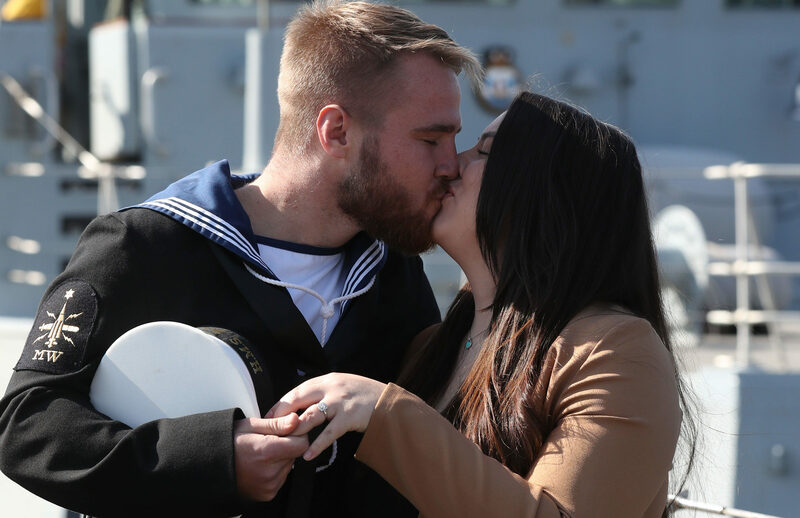 A HEAVILY pregnant bride-to-be has told how it felt "surreal" after her partner returned from eight months in the Gulf with the Royal Navy and proposed. 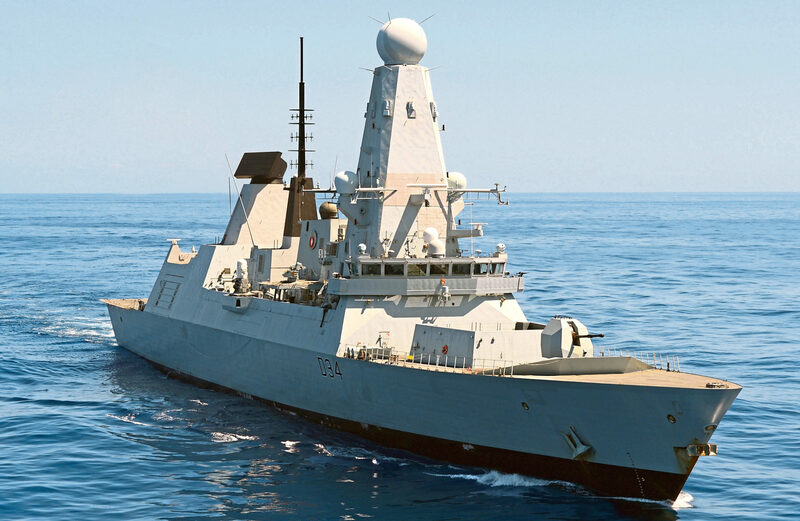 THE UK’s six Type 45 destroyers, described as the backbone of the Royal Navy, spent 80% of last year in dock.